Dirt Driver NDHM-30 Hot Water Pressure Washer. Mobile diesel powered pressure/steam cleaner. A totally mobile Hot, Cold & Steam Cleaner ideal for Industrial Cleaning. 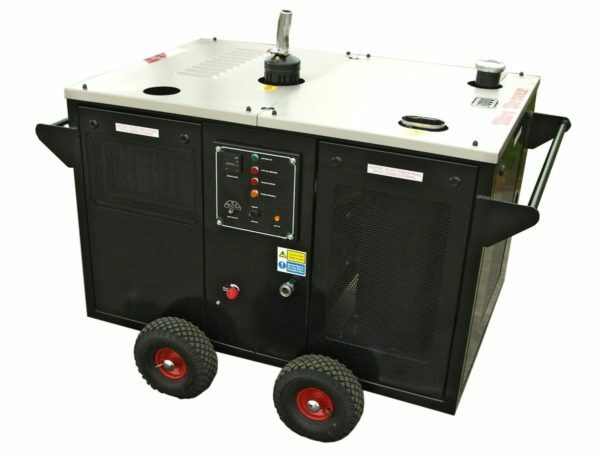 Powered solely by Diesel Fuel with no requirement for electric it is perfect for Heavy Duty Site Cleaning.